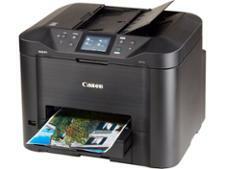 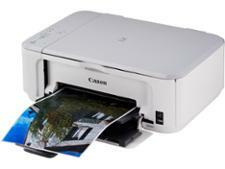 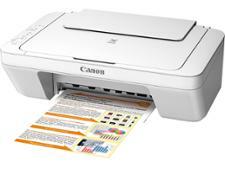 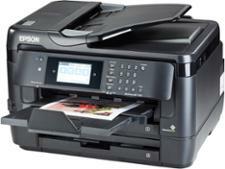 Canon Maxify MB5450 printer review - Which? Hailing from Canon's office-use Maxify range, the Canon Maxify MB5450 is an all-in-one inkjet printer that can copy, scan and fax, as well as print. 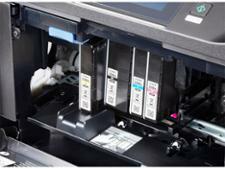 Black text prints turned out by this inkjet printer look good, but are running costs affordable and how easy is it to use? 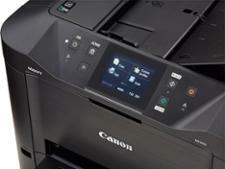 Based on our expert testing, read on for our Canon Maxify MB5450 review.